YEAR ONE AT TISCH – DOWN!! I’m truly proud and excited to finally be able to share an album of tunes that Martin and I put our hearts and souls into. 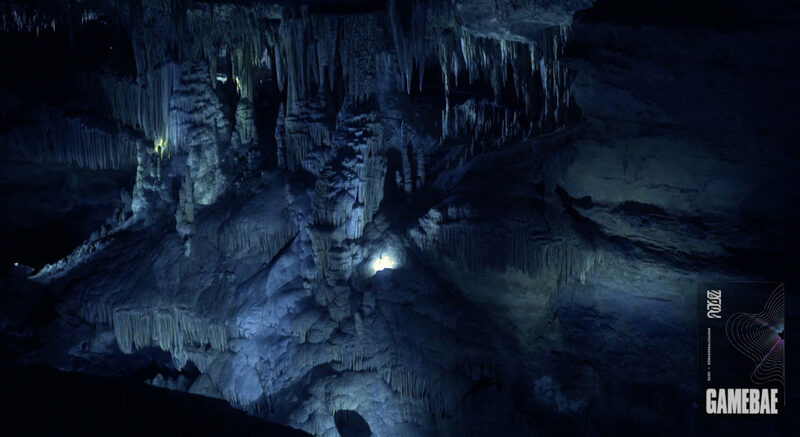 Ravelin was kind enough to share our thoughts about it. 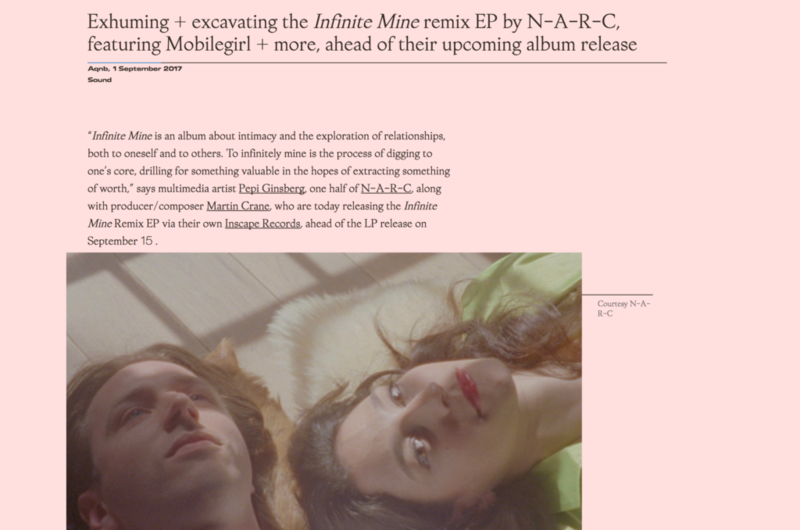 You can also stream the album, Infinite Mine, on Soundcloud. So proud and happy to share our remix EP! Out now on AQNB!!! Fantastic remixes by Kassett, Mobilegirl, Sporting Life and Lockbox. 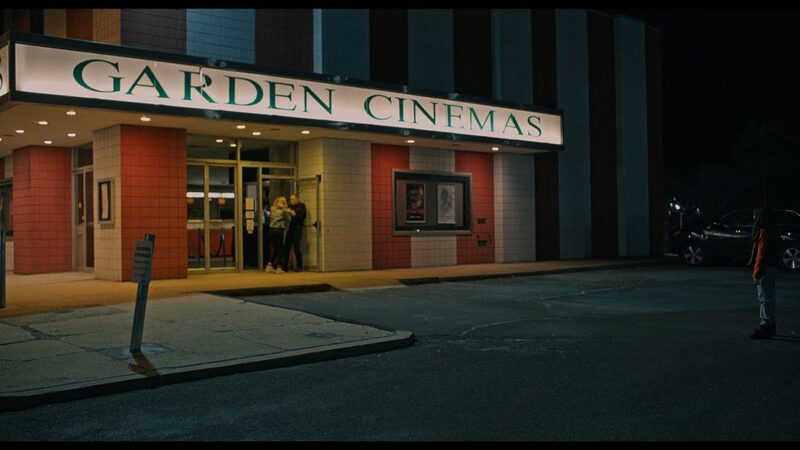 A short Documentary on Martin Crane Premiers today on Ravelin Magazine! Watch Her Dance Video Premiers on You-Do-You !! Very happy to share the new Watch Her Dance video that I directed starring Cheeky Maa, up now on You-Do-You!! Very excited to share this short documentary I made on the artist Christopher Wolston. I wrote about my experience with Chris for Ravelin, link below! 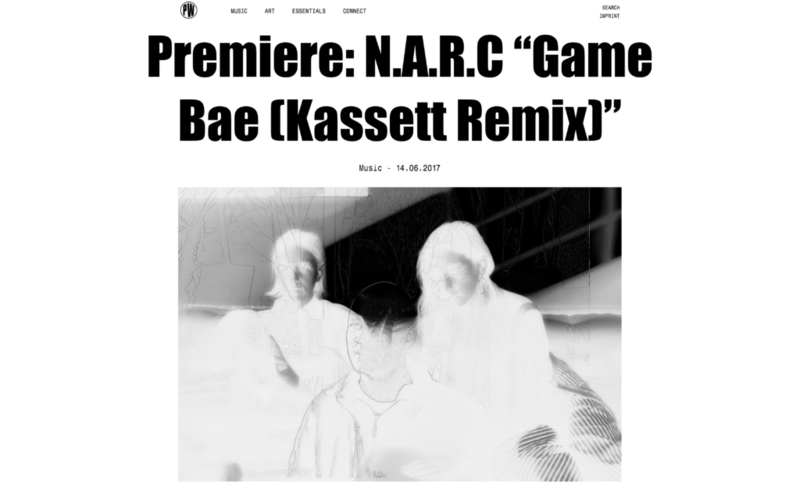 Kassett’s Game Bae Remix up on PW-Magazine!! Thanks to PW-Magazine for premiering the AMAZING Game Bae remix by our friend Kassett! So pleased and excited to share that Game Bae is now out via Subbacultcha Magazine! !